Reading Fallen Stones gave me a type of pleasure that I have not experienced in a few years. It has a unique literary presentation. From the first pages of the prologue to the final words The End, there can be no doubt as to the skill of this writer. 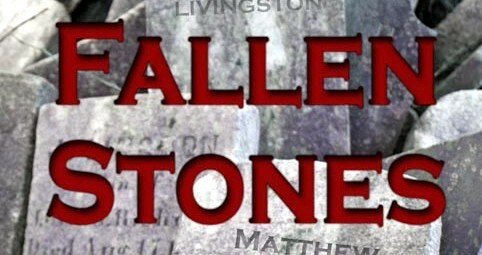 Fallen Stones is Thomas Malafarina’s fourth published work. With a style such as this, I am more than inclined to want to read Malafarina’s earlier work with intent to gauge the evolution of such a noteworthy flair. His writing is crisp and concise, with little doubt left to the reader exactly what Malafarina intends to convey pertaining to dialogue and events. Stephanie Wright and her new husband Jason are the focus of a diabolical plot put into place by the demonic ghosts of their past. Unknown to both Stephanie and Jason are a set of coincidences and circumstances that bring them into a new house, a new job, and a new set of terrifying experiences. Set in the idyllic and tranquil town of Ashton, Pennsylvania, the family soon uncovers a series of disturbing and historical facts that will set any reader on edge. This book focuses on society and how many families are convinced to move away from the more modern conveniences of a larger city to the turn of the century pace and rural lifestyle of country living. In Fallen Stones, Stephanie and Jason choose a rural coal mining town. The angst Stephanie and Jason experience through this transition is palpable and will no doubt be projected onto the reader. References to vintage tractors and antiquated documents found in dust-ridden attics all contrive to paint the quintessential picture of what happens when the past meets the present. Of special interest are the historical details of the inherited homestead, the various outbuildings and family portraits. Indeed, Mr. Malafarina has done his own research. Replete with vivid descriptions of the couple, their children and all supporting characters, a reader will have no problem following the linear flow of action or the fast-moving plot. 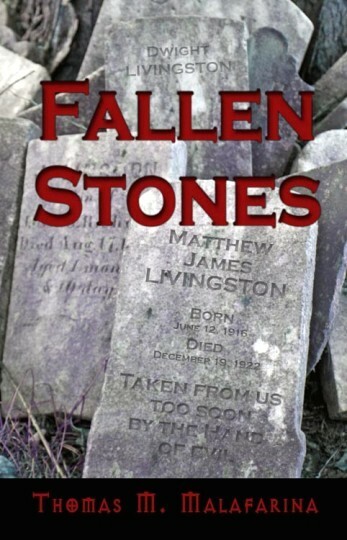 Fallen Stones is a real page-turner providing a sometimes uncomfortable sense of familiarity, perhaps because each of us has been there before! The plot of Fallen Stones has all the hallmarks of a great horror film, and I would love to see this book be turned into a screenplay. The intensity of the climactic final scene is spectacular indeed, while the buildup chapters would be most appropriate for any screenwriter to adapt. Fear the Mirror! 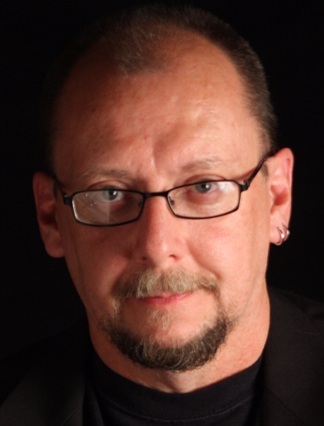 Thomas M. Malafarina (www.ThomasMMalafarina.com) is an author of horror fiction from Berks County, Pennsylvania. To date he has published four horror novels “Ninety-Nine Souls”, "Burn Phone", “Eye Contact” and “Fallen Stones” as well as for collections of horror short stories; “Thirteen Nasty Endings”, "Gallery Of Horror", “Malafarina Maleficarum Vol. 1”, Malafarina Maleficarum Vol. 2” and most recently “Ghost Shadows”. He has also published a book of often strange single panel cartoons called "Yes I Smelled It Too; Cartoons For The Slightly Off Center". All of his books have been published through Sunbury Press.(www.Sunburypress.com). In addition, many of Thomas's works have appeared in short story Anthologies and e-magazines. Some have also been produced and presented for internet podcasts as well. 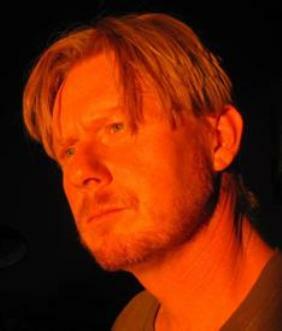 Thomas is best known for the twists and surprises in his stories and his descriptive often gory passages have given him the reputation of being one who paints with words. Thomas is also an artist, musician, singer and songwriter. John Richards was born in Milwaukee,Wisconsin on December 7th, 1966. He grew up with three siblings. Like most children, he began to draw pictures at an early age and has never stopped. His older brother Kerry was an avid fan of the classic black and white horror films, and was instrumental in the development of Johns’ artistic interests. A major point in this influence was the year 1975 when Kerry purchased a copy of The Fantastic Art of Frank Frazetta. The stark use of black and white ink drawings that Frazetta utilized was the call that John has since answered. His book A LAST BREATH is the culmination of many years spent amongst those shadows of imagination. He knew what lived in those out-buildings, the bogs and the endless forests. And this is his work.